In Guatemala, indigenous people whose families have lived and farmed in one place for generations are now facing rapid encroachment on their land and way of life. Many Mayan communities lack official land titles, despite obvious historic and cultural ties to their land. When the government and corporations try to seize the land for development projects, these highland communities often have no way to prove their right to the land or weigh in on the plans for developing it. Meanwhile, small farmers who stay on their land often have difficulty earning enough money and producing enough food for their families. Comité Campesino del Altiplano (CCDA) is a grassroots organization of small farmers. 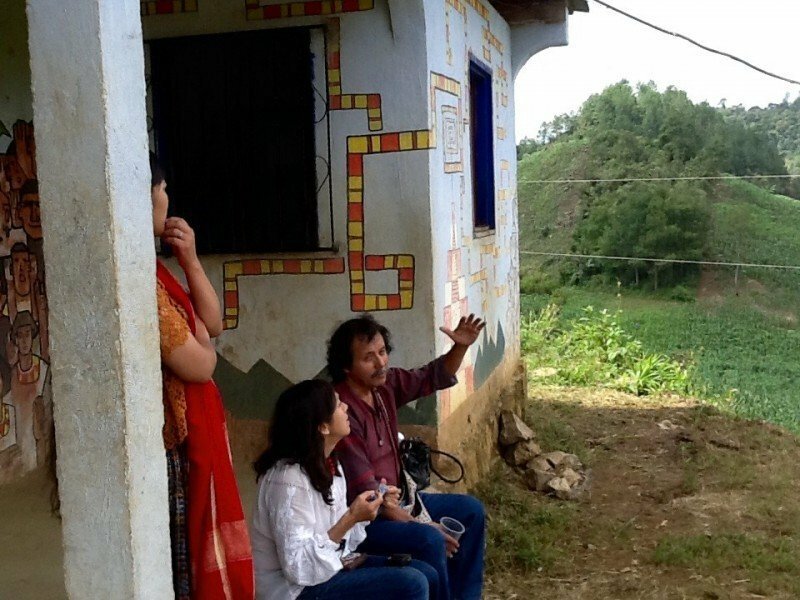 The group works in 11 regions throughout Guatemala to confront land rights challenges and meet the needs of rural, predominantly Mayan communities. CCDA’s member organizations began working together in the 1980s and became a formal nonprofit in 2000. Together, CCDA members help local farmers increase their yields and income and protect their land from environmental damage. In partnership with other farmer-led groups, the organization also compiles accounts of human rights abuses against indigenous farmers. 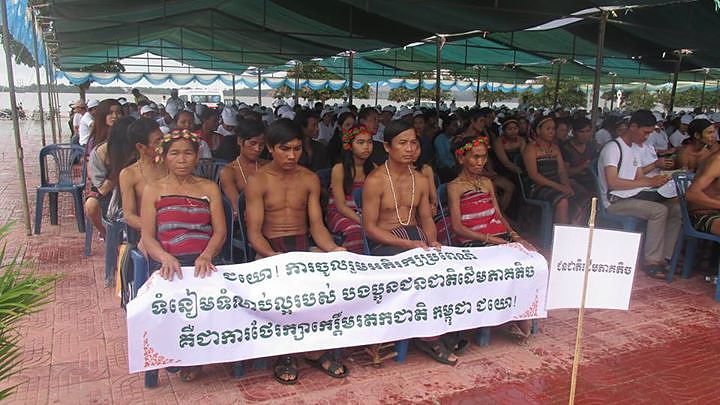 CCDA and its partners bring this information to the public’s attention, leading protests and advocating for national legislation that will better protect the rights of local farmers. CCDA farmers throughout Guatemala have developed jointly owned businesses and improved the economic stability of indigenous communities. Some of them have focused on gaining organic farming certification, and they have started selling their organic coffee beans to global partners willing to pay fair trade prices. The profits they generate are distributed to the individual farmers’ families and also invested in local projects, like chicken coops or community gardens. These projects benefit the entire community, providing additional food and income. CCDA has also established women’s committees to strengthen women’s business skills and participation in local markets, where they sell their traditional woven goods. On a national level, CCDA organized a 2010 campaign to lobby the Guatemalan government for improved rural development policies. 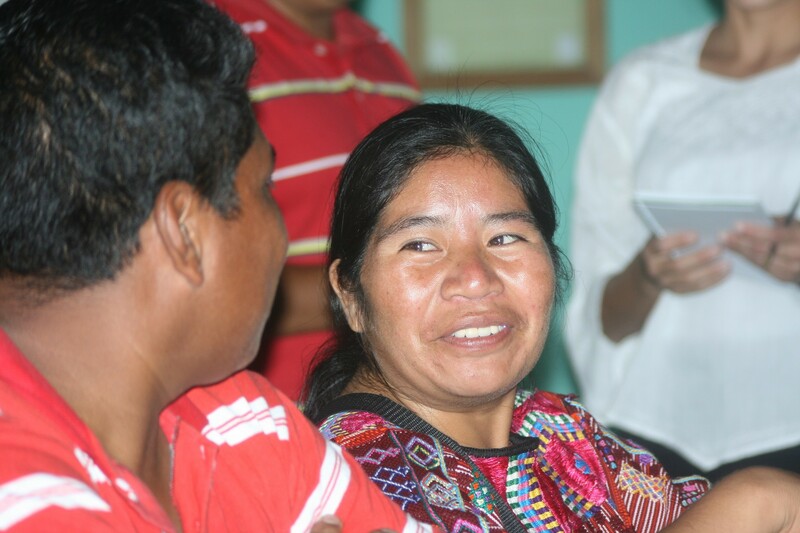 The campaign engaged 300 indigenous rural communities, including 500 women leaders, in a push to improve land rights and call for policies that consider the needs of small-scale farmers and the Mayan people, in particular. 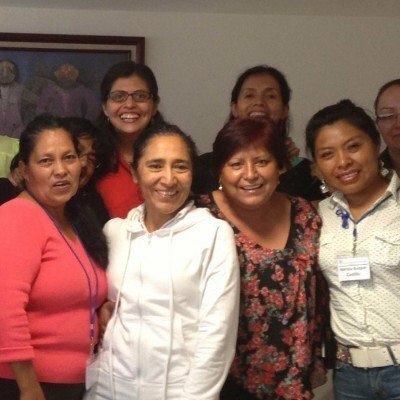 Like many human rights activists in Guatemala, CCDA members have received death threats and have been subjected to other acts of intimidation. In 2010, 27,300 pounds of coffee were stolen from a CCDA processing center—a theft widely believed to be retaliation for a human rights report released by the CCDA. Despite the risks, CCDA members continue to advocate for their land rights and work toward a fair future for indigenous communities across Guatemala.